Fall is seriously the most wonderful time of year. Yesterday was such an amazing day full of fun and laughter, hayrides, pumpkin picking, and homemade pumpkin pie. Then we had these insanely delectable caramel apples that are made with vegan coconut caramel that’s loaded with a ginormous spoonful of Biscoff cookie butter. 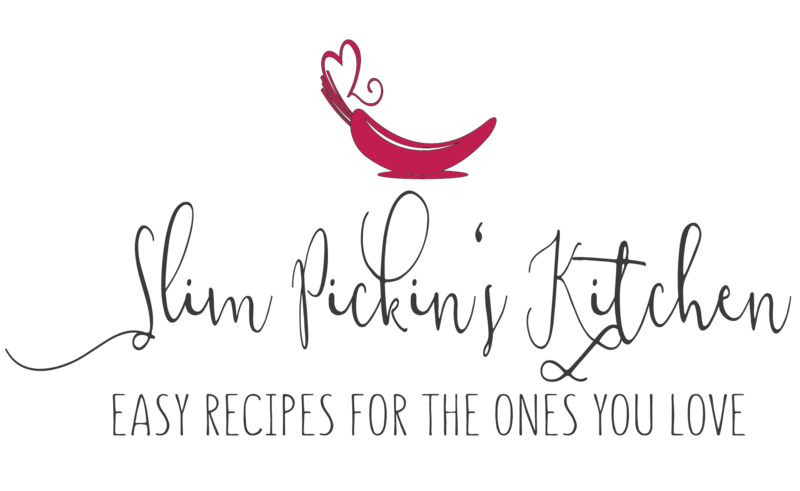 It’s probably my single most favorite ingredient ever. No offense, but that junk doesn’t have crap on Biscoff spread. I can easily pass up a jar of TJ’s cookie butter any day, but there is absolutely no way I could ever leave a store without a jar of Biscoff spread in my buggy if I knew it was available to me. TJ’s does have a Speculoos filled candy bar that Owen always grabs a handful of and throws into my cart anytime we’re in the check out line there though. Sometimes he even grabs two handfuls. Have I ever told y’all about the little redheaded boy that lives at the Harris Teeter by my parent’s house? I swear my dad can’t go to the store without that kid throwing some kind of junk food into his cart. The man can’t ever seem to lose this kid while shopping the aisles, and he is forever throwing Oreos or Krispy Kremes or pints of Ben & Jerry’s New York Super Fudge Chunk into my Dad’s basket behind his back. 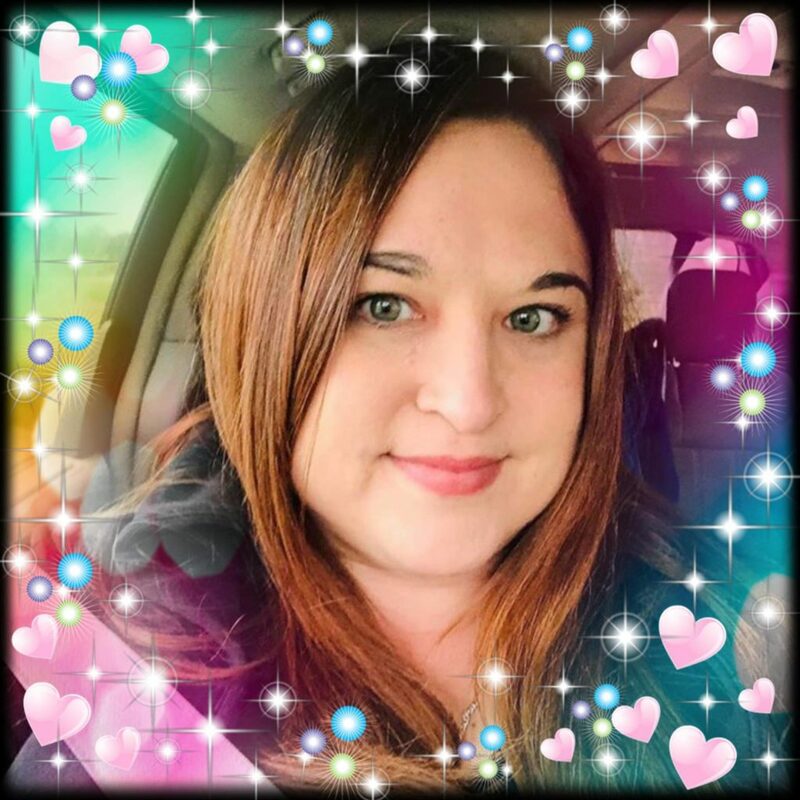 Not getting bamboozled by this redheaded step child is a very, very rare occurrence. So much so that I swear he has a twin brother that lives up here in North Carolina and possibly near every grocery store on the planet. Beware of the little redheaded kid, y’all. He’s, like, psychic or something because he always seems to strike on super stressful or hard to deal with days. The kid has a mind of his own, and he has absolutely no problem fueling you with straight craptastic trashed up goodies that we all wish we could eat all day err day. Seriously be careful because you won’t know that he has struck until you get home and notice that you have nothing but Goobers and peanut butter cups in your bags when all you went to the store for was baby kale and green beans. 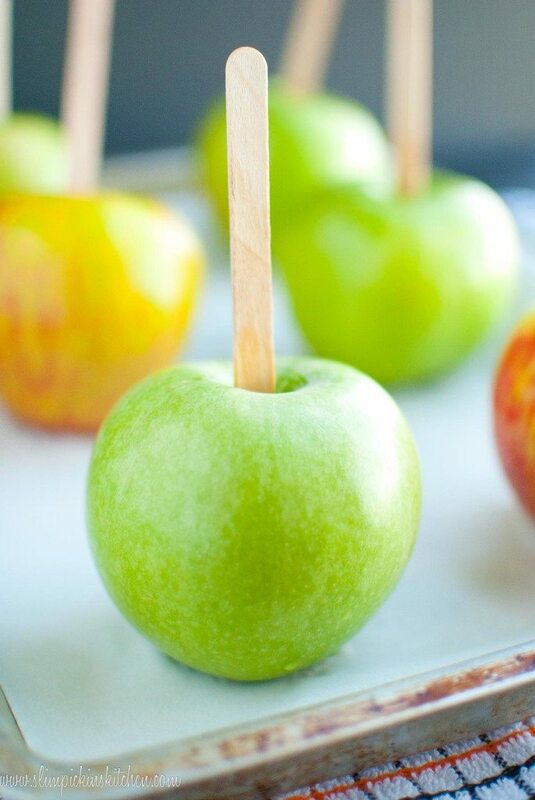 Lucky for us, I made these coconut caramel apples out of ingredients that you may already have on hand so you won’t have to take any chances of being food bombed by the boy. 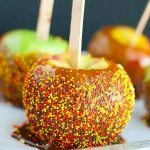 These are such an awesome snack or treat to make for Halloween with your kids, and you don’t have to feel guilty for letting them indulge. They’re also incredibly easy to make and taste so dang good! If you’re looking for a last minute Halloween recipe to make for you party this year. Definitely give these a try! Combine all ingredients in a medium sauce pan and bring to a boil, stirring constantly, until the mixture is dark and thick. About 4-5 minutes. 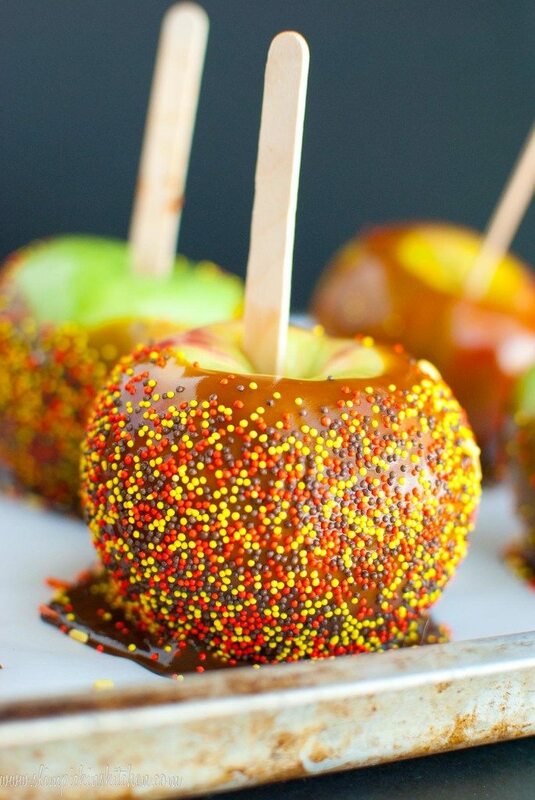 Immediately coat the apples with the caramel then sprinkle on the toppings of your choosing. Allow caramel to set for a few minutes then serve. 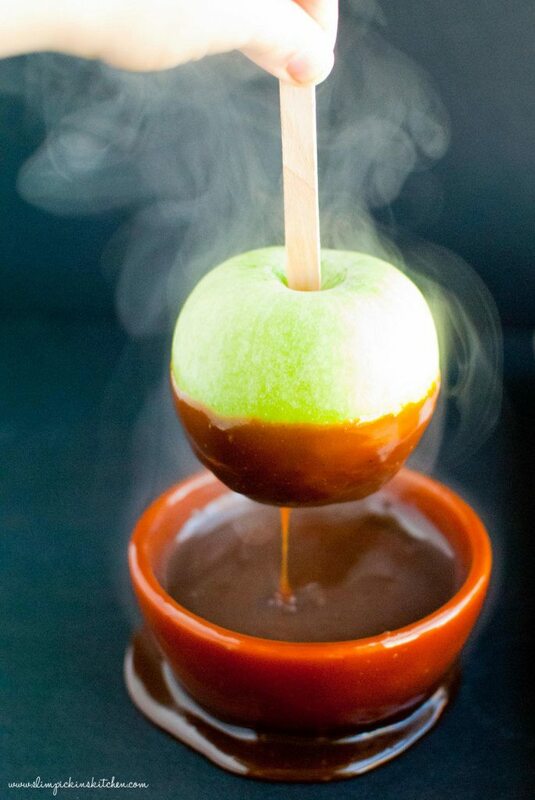 Hands down some of the best caramel apples I have seen, definitely need to recreate the recipe for Halloween! Thanks, Thalia! And I will now be heading over to check out your Burnt Orange porridge!!! Yuum!!! 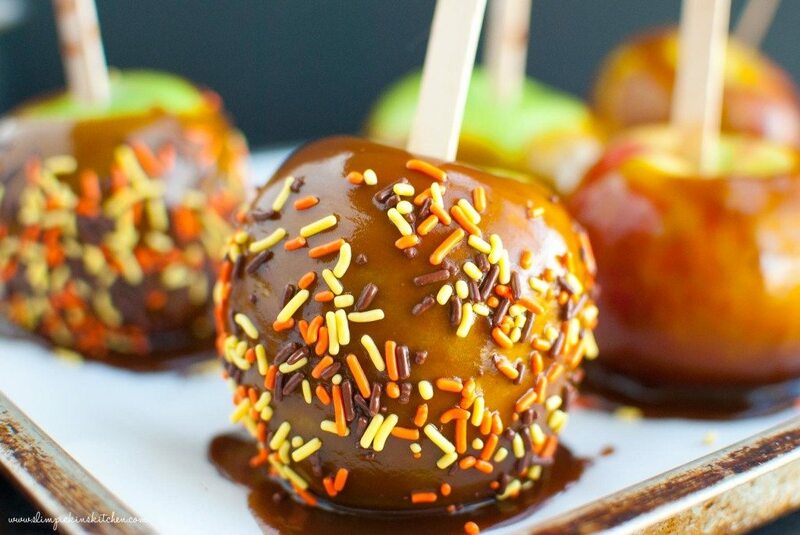 These apples look so yummy, especially with the sprinkles. OMG I used to have a Biscoff addiction and now you woke up that monster again! Catalina-I’m definitely a Biscoff monster. There is no way to get around it! Umm these look insane. I need to get on the Biscoff Cookie Butter train!! Thanks, Kylie, and yes you do! I promise you won’t be disappointed!